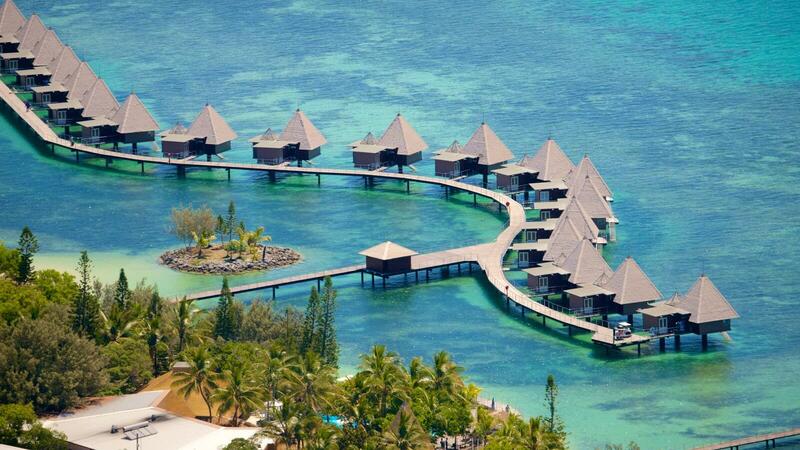 New Caledonia is a French overseas territory situated in the southwest Pacific Ocean, east of Australia. This territory includes the main island of Grande Terre, the Chesterfield Islands, the Belep archipelago, the Loyalty Islands, the Isle of Pines, and some smaller remote isles. With its tropical climate and beautiful seas that surround it, this archipelago makes for a perfect holiday destination. However, beauty is not the only thing this paradise has to offer to its visitors. 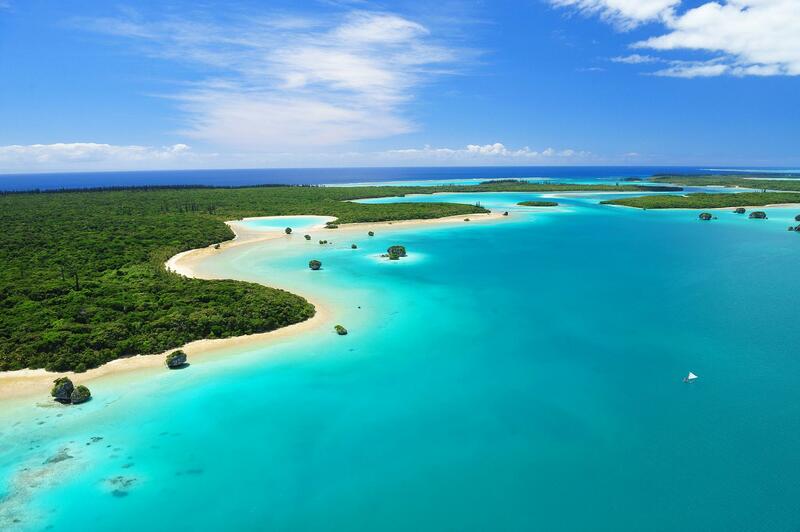 Besides scuba diving, kayaking, fishing, surfing, and other water sports which attract action enthusiasts, New Caledonia also offers a variety of casinos, including online ones, available for anyone to enjoy. For those people who, rather than going to casinos prefer to gamble while they are lying next to a swimming pool or relaxing at a spa, New Caledonia offers a variety of online casinos. Online casinos represent virtual versions of traditional ones, and many people would argue that they have many advantages compared to in-person casinos, such as faster-paced games, a bigger array of different machines and games and the fact that you can play them from the comfort of your hotel room. 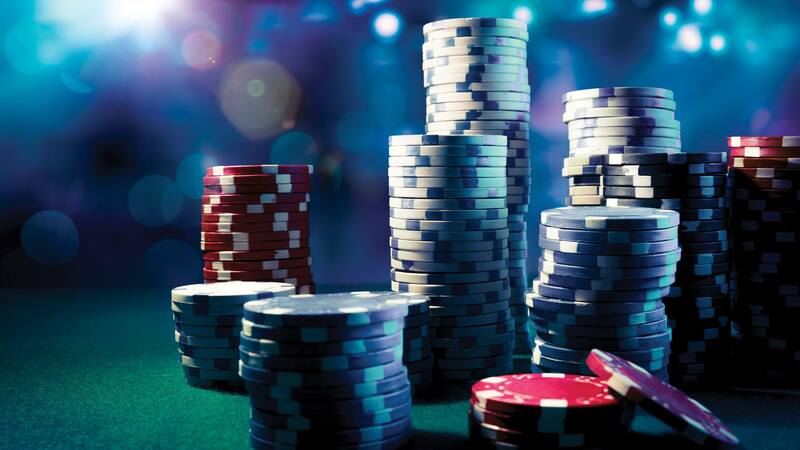 A quick look over the Harrah’s Casino, one of the top online casinos from New Jersey, shows more than 120 casino games including slots, roulette, blackjack, and poker. Its selection of casino games is fully-licenced and secure, so if you are interested, you can learn more about Harrah’s casino here. 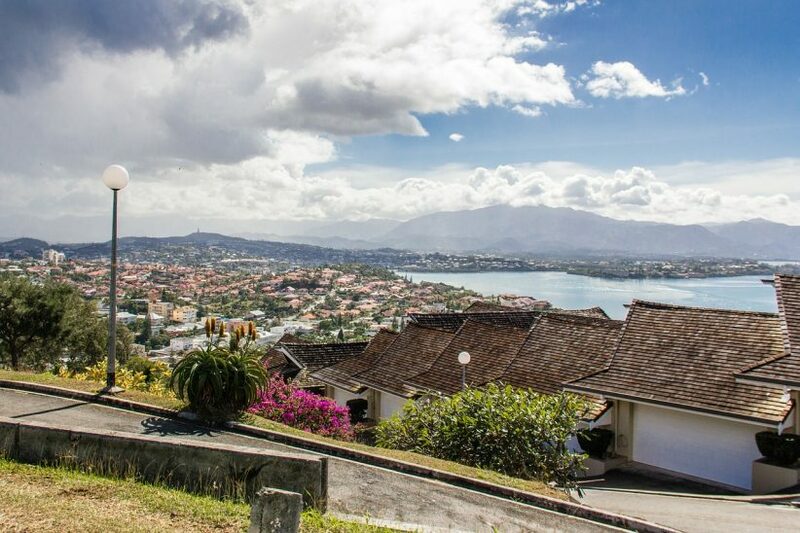 When it comes to New Caledonia, online gambling is legal since the year 2010 and the only requirement for casino owners is to have a proper gambling licence. A regulatory body called ARJEL (Regulatory authority for online games) was established with a purpose to oversee and control the gambling industry and issue licences in France and its territories. 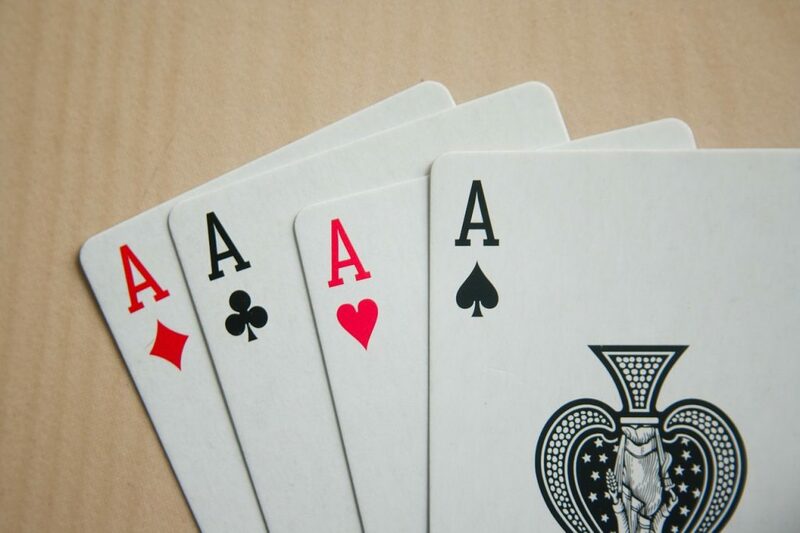 However, only 3 types of gambling are currently legal online: sports betting, poker, and betting on horse races. Some of the most popular online casinos in New Caledonia are 32 Red Casino, Casino Action. Springbok Casino and Genting Casino. 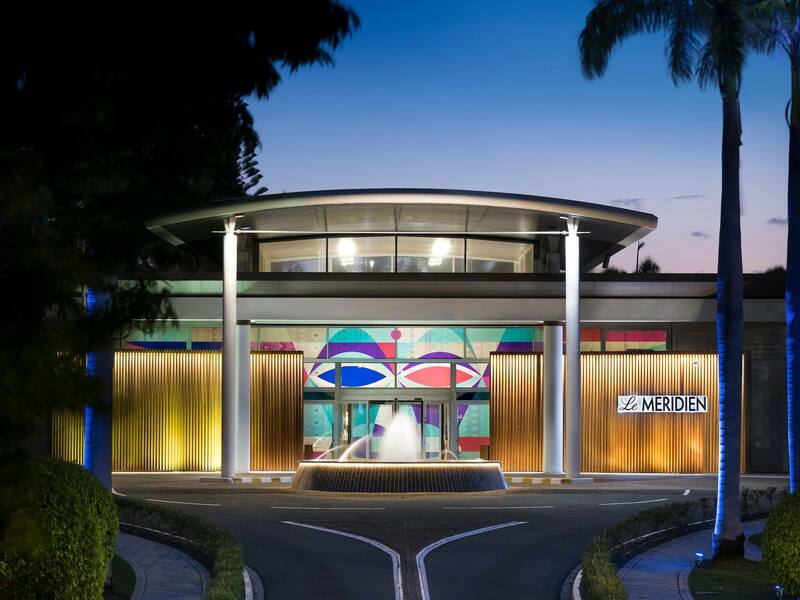 New Caledonia has two main, legal gambling facilities – Grand Casino de Noumea and the Royal Casino & Surf, which are both located in the capital Noumea. The Grand Casino is a part of the Meridien Hotel and this casino can offer 200 slot machines and Blackjack, Roulette and Texas Hold’em among traditional, table games. After gambling, guests of the hotel can spend their time at the swimming pool, relaxation center or doing other leisure activities of their choice. The Royal Casino, which is a part of the Le Surf Hotel, located between two gorgeous beaches, is a smaller casino with just under 200 slot machines and Sic Bo, Punto Banco, and Texas Hold’em as some of the more traditional games. Besides the ocean view, Le Surf Hotel offers its guests a swimming pool, a spa, a bar, as well as a fitness center.